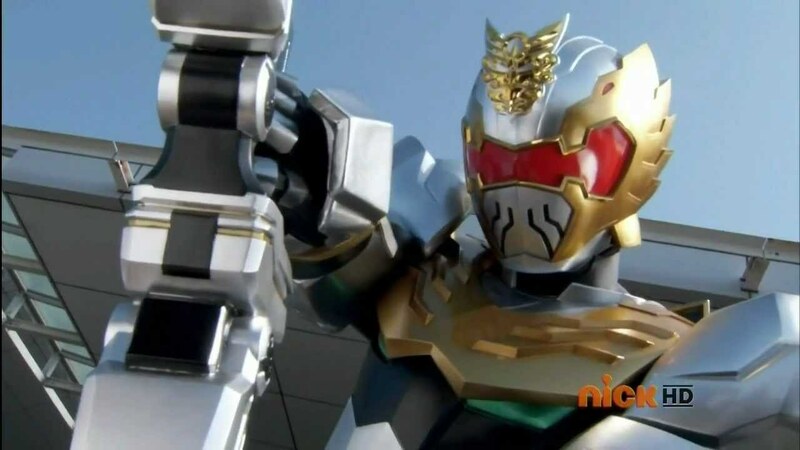 While “Power Rangers Super Megaforce” remains on hiatus, this brief bit of new material came online today & gives us all a brief hint as to what happens off-camera for the Megaforce Rangers! 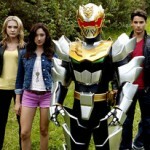 And while the wait continues for new episodes, reruns of “Super Megaforce” will air on Nickelodeon Saturdays at 12pm EST! 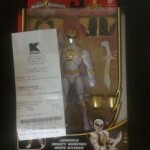 Megaforce 6" Armored Rangers Wave 2 Found at Retail! Credit to JIMIVEGAS of sister site TFW2005 for this one. 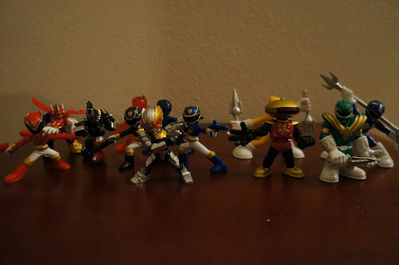 It appears that the second wave of 6″ Armored Power Rangers Megaforce figures are finally hitting retail! 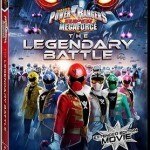 This wave includes repacks of the MMPR Red Ranger and Megaforce Red Ranger from series one but introduces 2 new figures as well, MMPR White Ranger (as shown in the video below) and Megaforce Robo Knight! These figures were spotted at K-Mart Store 3592 in Las Vegas Nevada so let the hunt begin! 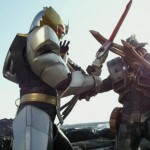 EDIT: Images of Robo Knight posted as well! Remember that these are all blind packs, but they also come with their own power card which you can use the Gosei Morpher with, as well as scanning the card with your phone application to get the cool video and music. 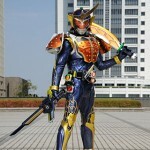 Check out the full review, with pictures and case packaging information, here! 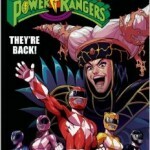 Special thanks to RangerCrew.com founder Fury Diamond for the heads up!